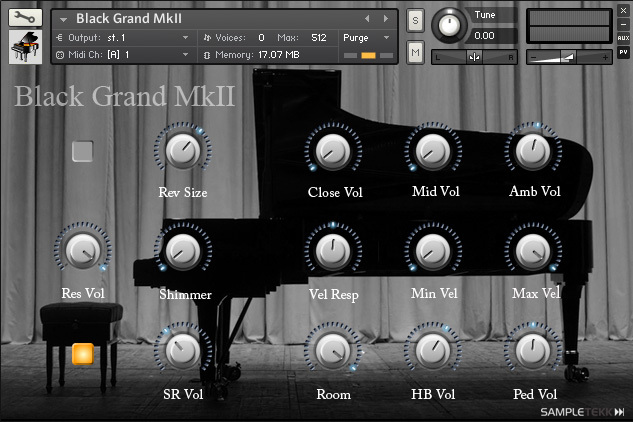 Since the samplers has been become more advanced and the Black Grand still are one of our most popular pianos, we decided to bring it up to date and add some functions in the line of the original ideas. In the MkII all microphone perspectives are included so you can use them one by one, of mix to taste! We also added hammerback and pedalnoise samples. 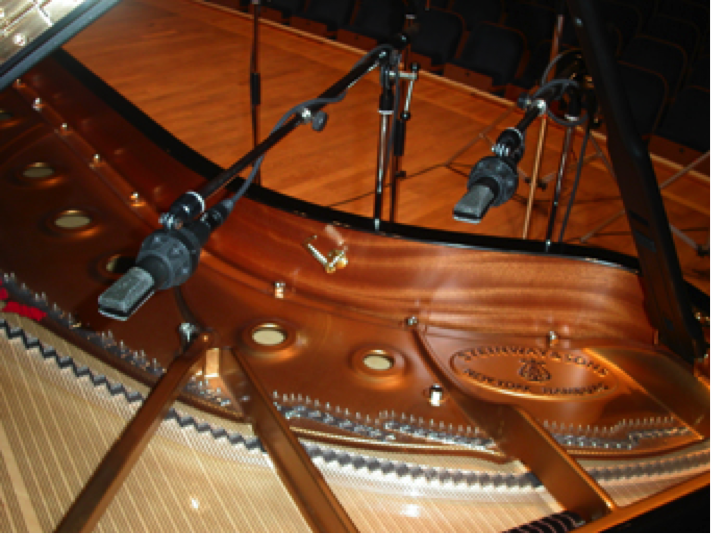 The "Close" perspective was recorded with the microphones placed very close to the strings. Normally, this isn't the way you would record a classical piece, but you will find that this perspective gives you a great presence and brilliance. Try this version for an in-your-face pop or jazz sound, or for bold and aggressive features. Definitely reach for this version first on a live performance. It has the raw edge needed to cut through a pounding rhythm section, or to back up a powerful vocalist. The more live your playing space, the more likely that the Close Perspective instrument will work for you. 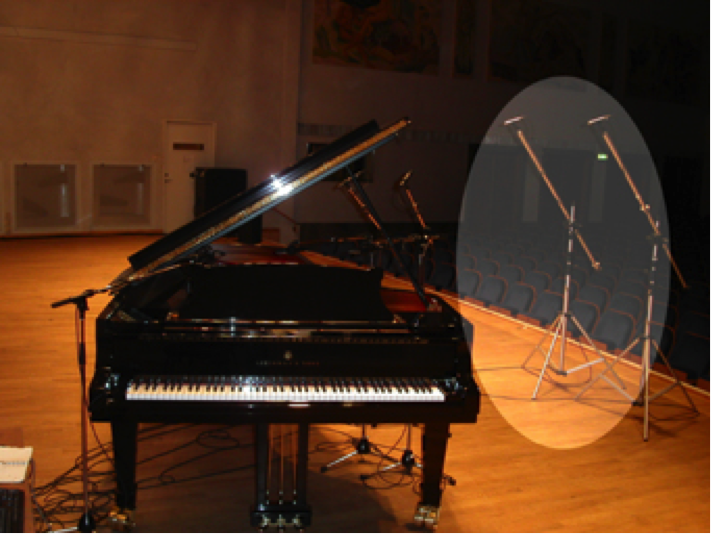 The "medium" perspective is taken using two microphones placed at a moderate distance from the instrument. 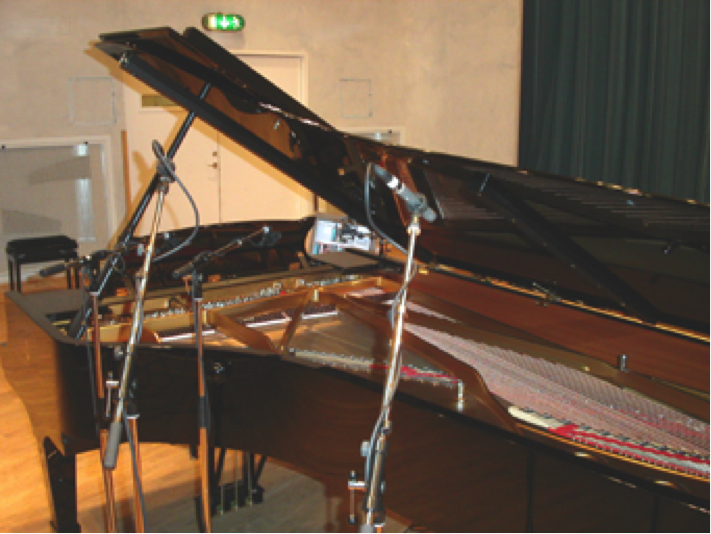 This perspective works well for both classical and acoustic jazz recordings, where the perception of some room in the tone is desirable. Don't be afraid to try this version in places where you might consider the Close Perspective to be ideal. 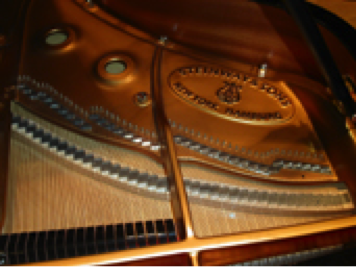 Sometimes a little distance on the piano can actually make it easier to bring up in the mix. Every mix is different, and the ultimate choice is always going to be a "mix thing." 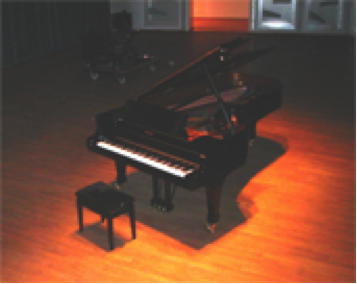 The "Ambient" perspective is normally the preferred configuration for recording a live classical piano performance, such as a recital. The microphones are placed at a sufficient distance let the tone fully engage the room. You might even say that the room is really the featured player here, as much as the piano. 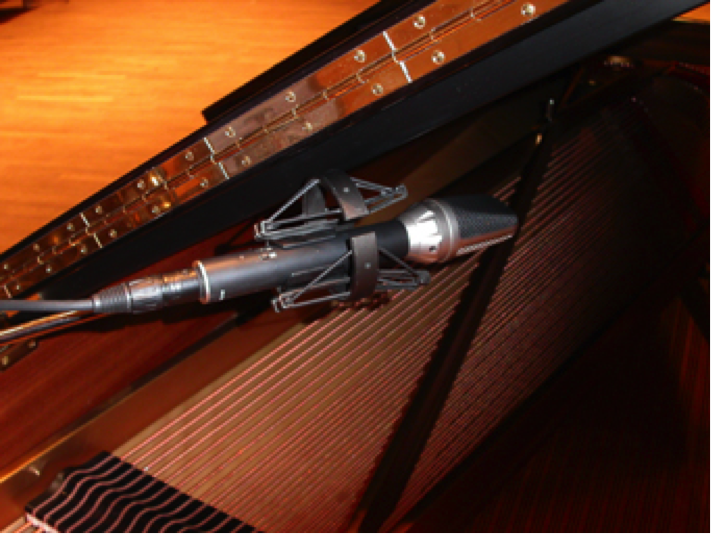 As a player, you are responding as much to the way the instrument is acoustically interacting with the room as you are to the piano itself. You might want to start with this piano if you are seeking to emulate the sound of a piano being played onstage with other instruments. Try it for solo piano work as well. Ultimately, again, only the final mix and mood you're trying to achieve can inform your decision. You'll need minimum Kontakt 4 full version. It will open in the free player, or with a player that came with another Kontakt instrument, but only in a demo mode. That means that there's a time limitation/session. Download is about 6 Gb.